It’s been a while since I did a movie review, and what better movie to review than Logan, the latest movie within the X-Men universe. 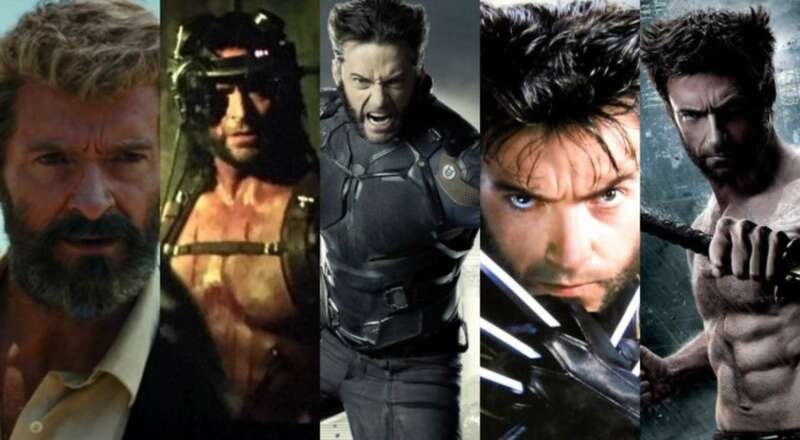 Logan is the third solo Wolverine movie, with this also being Hugh Jackmans seventh appearance as the character, (ninth if you count his cameos in both X-Men First Class and Apolocypse), and as usual he was great as Wolverine. The story takes place in the year 2029, and Logan is basically a limo driver, driving people around and trying to get money to buy a boat. It never really give us any insight on what happened to the other X-Men, but I think without going into spoiler territory, you get a brief mention about them. Also the adamantium is slowly killing him, which is delaying with healing powers. He is also tasked with transporting a young girl, Lara (Dafne Keen) who is basically Logan’s daughter and X-23. He is also aided by Prof X (Patrick Stewart), whose mind is deteriorating which cause seizures, and effects his powers as well. The movie is basically a road trip movie with Logan trying to protect Lara from bad guys who are trying to get her and experiment on her. It seems very basic, but it works in this movie. First of all, Hugh Jackman was amazing as Logan/Wolverine. You get a sense that he has been through a lot as a character, and you get a sense of growth from his time on the first X-Men movie to this one. Also has his last appearance as Wolverine this was the perfect swan song for him. Patrick Stewart is also amazing as Prof. X, who also been through a lot and you see how the relationship between Logan and Charles. That was also his last appearance as Prof. X, and boy does he give a good performance. Another great performance was Dafne Keen as Lara, who I would describe as Eleven from Stranger Things with Wolverine claws, and while she doesn’t say much in the movie she gives a really good performance mainly through facial expressions. What also made this movie was the R rating. While a majority of comic book movies are PG-13, an R rating gave this movie a lot more edge to it. You will see a lot of blood and gore, which is what is needed for a Wolverine movie. In the end, Logan was everything that a Wolverine solo movie should be. It had great depth and character, while also delivering on the action. As a final outing for both Hugh Jackman and Patrick Stewart, they did amazing in their roles.